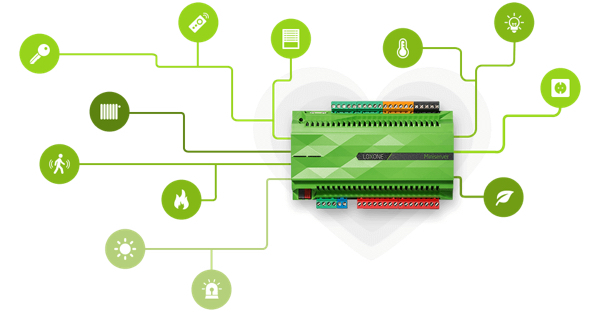 The Loxone Miniserver enables instant communication between different systems and devices in the home including the HVAC, lighting, blinds, windows and doors, locks, cameras, music, appliances and Touch switches. It does all of this without needing an internet connection or using the Cloud. What does this mean for you? A reliable, intelligent solution that’s designed to last and keep your data safe. Your data stays within your own home on your Miniserver; never monitored or stored.